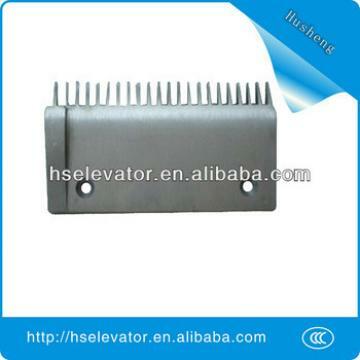 ECS a factory based Elevator & Escalator Components company with base HQ in China. WE specialised in New Equipment materials and also Maintenance spare parts. 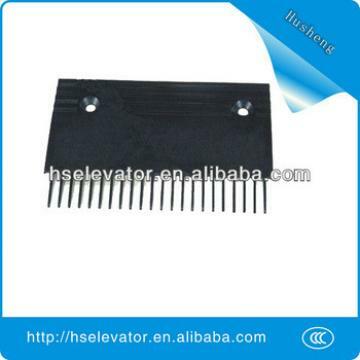 We are located in Suzhou, where the heart of China Elevator Industry is , It is only . 1.5 hrs drive from Shanghai by Car and 30 minutes by the High Speed Train . We are a one-stop components company with global view and knowledge in this industry. Most importantly we are well versed with international trade practices & business ethnics. We produce some parts and also have excellent resources & prices for other complimenting products for the Elevator industry. We have sales network in various countries, serving many elevator factories, parts resellers and also maintenance companies all over the world. Special Strategic Sourcing & logistics consolidation arrangements with overseas elevator /escalator factories is one of our core business. Our ready database of recommended and proven , benchmarked exercises are good references for overseas elevator factories to choose the RIGHT PRODUCTS at the RIGHT PRICES.